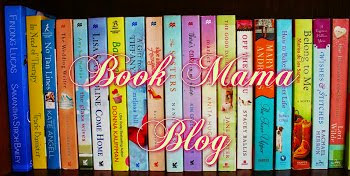 Chick Lit Central: Cari Kamm is a "perfect" fit here and she has some books to give away! Cari Kamm is a "perfect" fit here and she has some books to give away! Today we welcome the wonderful and talented Cari Kamm, and her debut novel "Fake Perfect Me" (reviewed here). Cari was born in West Virginia. She attended West Virginia University and obtained a bachelor of science degree in Human Nutrition and Food. She then moved on to New York University, where she completed her master's degree in Clinical Nutrition. Cari chose to focus on both nutrition and skincare, and hence developed her own skincare product at one point. She has also worked at one of the top cosmetic laser companies in New York City as the Director of Marketing and Media Relations, before launching her writing career. Recently, she decided to move to Atlanta, GA where she is completing her second novel. While Cari was writing "Fake Perfect Me," "truth" became her favorite word. 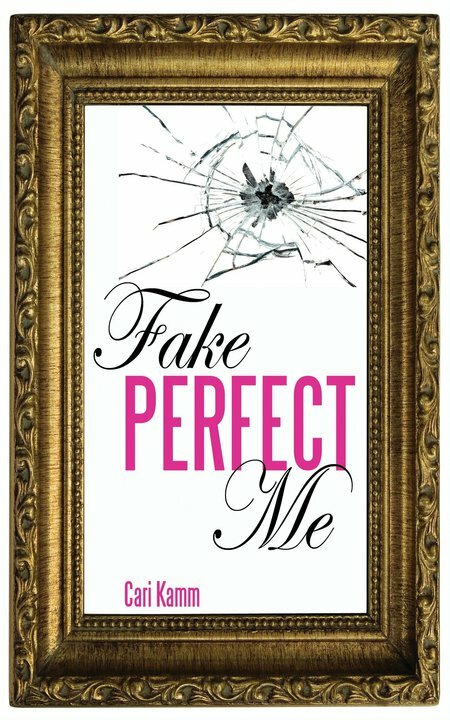 "Living your truth and being true to yourself, is one of the most important themes that the protagonist Isabella Reynolds explores throughout the journey of Fake Perfect Me." 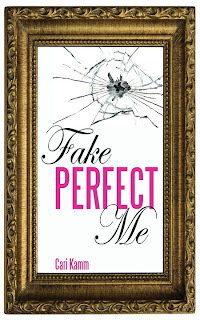 Cari is here to today to share with us and is giving away THREE signed paperback copies of "Fake Perfect Me" to some lucky readers anywhere in the U.S.
You can visit Cari at her website, Facebook and Twitter. AB: Characters really make the story for me. What 3 words would best describe your heroine & what about her called out to you to write her story? 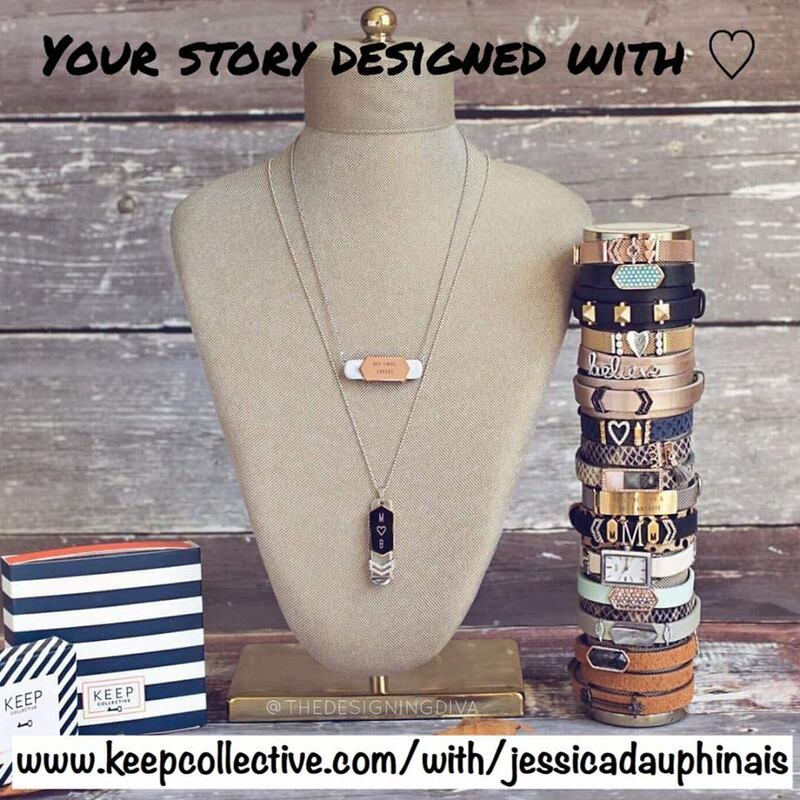 CK: Imperfect, Savvy, Emotional. I believe learning the weight and value of my own self-worth allowed me to see how we are all truly connected and at times struggle with self-image. I created a perfectly imperfect character that might be seen as a woman who seems to have it all, but struggles with her own living for perfection rather than herself. I hope readers will cheer her on while they question their own truth. 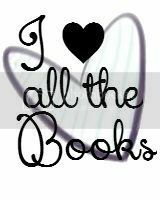 AB: We think authors are the best people to ask this question - What have you read and loved lately? 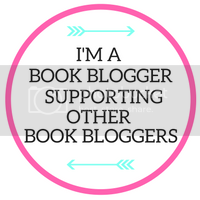 Any newbie authors or books you would recommend? CK: I recently just finished three books! AB: Did you learn anything from writing your book and what was it? CK: Yes! Writing my first novel showed me that we have the power inside ourselves to be the person we want to be and live a life we dreamed of. My educational background and work experience had nothing to do with writing. I was absolutely terrified of entering a writing class or even admitting to people that I was writing. Putting pen to paper ignited this spark inside me and once I got a taste of it, I fought to keep it lit. It’s really simple. Fight for your dreams and don’t take anyone’s crap. MP: What do you do when you’re not writing? CK: I’m a restaurant addict so I’m researching and reserving my next dining experience. It really can be a full-time job. Ha! 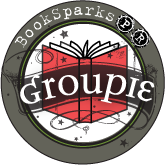 MP: Which authors have inspired you? CK: Sophie Kinsella (first writer triggered my inner voice that whispered “Cari how cool would it be to make people laugh like this?”), Brenda Janowitz (amazing writer, woman, and mentor that taught my first writing class) and Bret Easton Ellis who blew me away with the characters, plot and twisted details in American Psycho and Glamorama. MA: If "Fake Perfect Me" were made into a movie, who would you cast in the lead roles? MP: If you could take us on a tour of your town, where would we go first? CK: Well, I just recently moved from the Big Apple to Atlanta and really haven’t left my office to finish my second book. We would end up lost or you would be terrified from me learning to drive all over again. Let’s stick to NYC. Temptation would tell me to take you to Magnolia Bakery, pick up cupcakes and cappuccinos, and snag a spot outside in Abington Square to discuss our Manhattan mayhem plan of action. However, beginning with a sugar coma could slow us down. I would take you to the fountain at Lincoln Center to make a wish. It’s the city of dreams, so what better place to start at. MA: What is your longest friendship? CK: When I moved to NYC 11 years ago, I randomly decided to attend this seminar and bumped into a girl from Honduras. The next day we went to brunch and we have been best friends ever since. We are a huge part of each other’s lives. She is my soul sister. I refer to her as my New York family and I’m actually going to spend Thanksgiving with her this year! MA: What item of clothing have you owned the longest? CK: It’s a handbag for sure! MA: If you could name your next book character after a city/state/province/country, what would you choose? We are thankful to Cari for answering our questions and sharing her book with our readers. 1. Since Cari is a restaurant addict, tell us what your favorite restaurant is and why. US only. 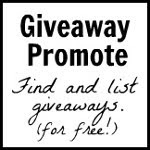 Giveaway ends November 20th at midnight EST. Hope you liked the Paris Wife! It looks great but I haven't had a chance to read it yet. One of my favorite restaurants is Chipotle, because I love their burritos (and it's something I can't seem to make my on my own as well). 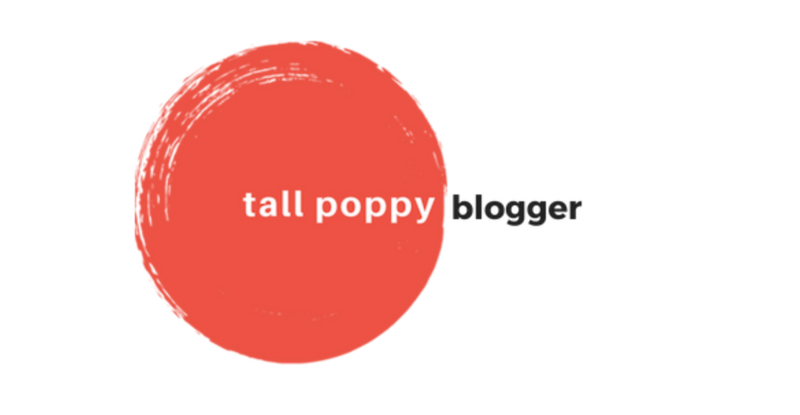 And I am definitely a follower of this blog! My favorite restaurant is Applebee's. I love the quesadilla burger and fries. One of my favorite places is Krog Bar here in Atlanta - Cari you must go! It's a tiny little spot next to Rathbun's so it makes a perfect place for pre/post dinner drinks and light bites. There's a little Greek cafe I like to go to. It's got a great Gyros plate at a reasonable price. The owner always remembers you when you come in. Favorite restaurant is Mi Cocina in Dallas. I don't know why, it just is! My favorite restuarant is Phil's it has the best italian food! Plus they don't put dairy in the sauce so I can eat and enjoy! I follow through twitter, FB and GFC. I don't really have a favorite restaurant. Mama Lee's Soul Food is also amazing. They have huge portions and homestyle meals. Plus, they offer certificates on restaurant.com! And Lulu's bakery has huge cinnamon rolls that were featured on Man vs Food. My favorite restaurant is Tony's Baltimore Grill in Atlantic City. I grew up eating antipasto, pizza and great pasta on Friday nights at this great Italian restaurant! One of the many Mexican restaurants in town, Tacqeria Jalisco, is my favorite. They make it like my family does. My favorite restaurant used to be Tumbleweed because they used to have great food. Unfortunately they changed all their recipes. I really haven't found another favorite restaurant.